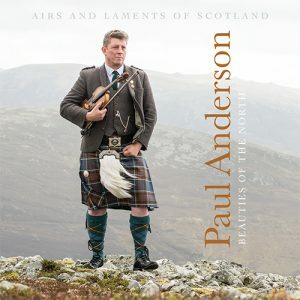 Paul Anderson, from the heart of rural Aberdeenshire, is one of Scotland’s most respected traditional musicians. 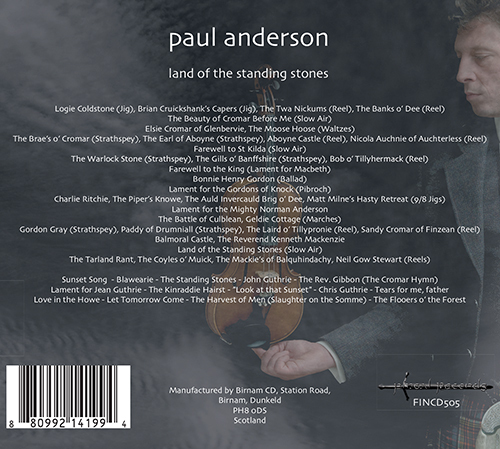 Land of the Standing Stones is really a love letter to Paul’s native Aberdeenshire as all but a couple of the 51 tunes on the album are inspired by the people, landscape and history of the North-East of Scotland. 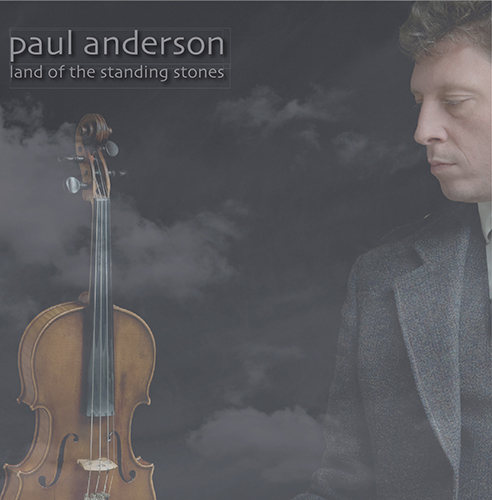 The music on the album has all been composed by Paul himself and at 70 minutes in length, it’s a considerable achievement. 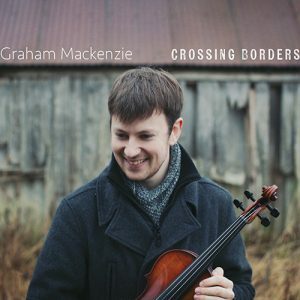 The music, though rooted in the traditional Scots fiddle idiom, is also contemporary in style. 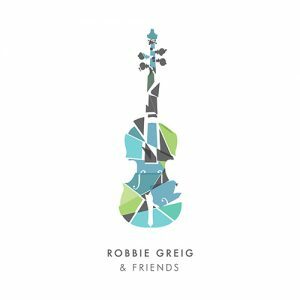 He has been ably supported in this by a superb group of musicians, which includes Shona Donaldson (Scots singer of the year 2009), Swedish citern genius Ale Carr, Ali Napier (Dougie MacLean band) and Scottish acting star Kevin McKidd on guitar and vocals.